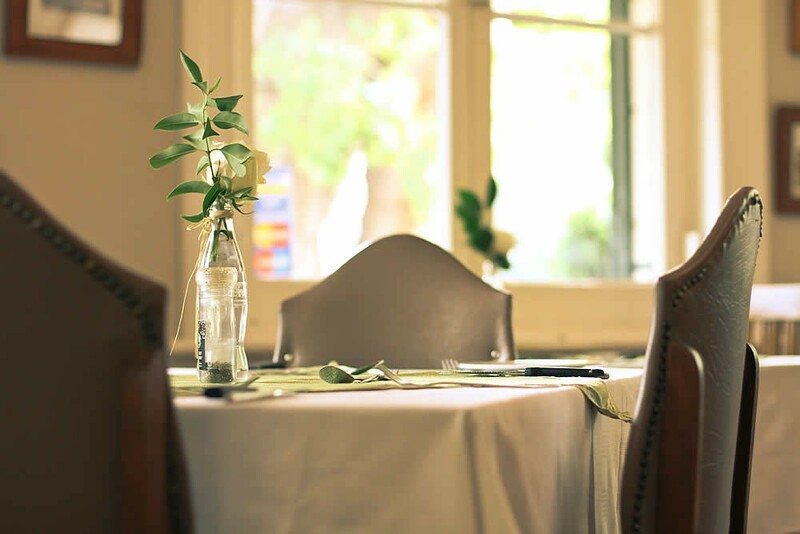 In the shade of a majestic Norfolk pine tree, you can enjoy a gastronomic event at the Coldstream Restaurant, overlooking the magnificent 130 year old Dutch Reformed Church in the most central part the town. 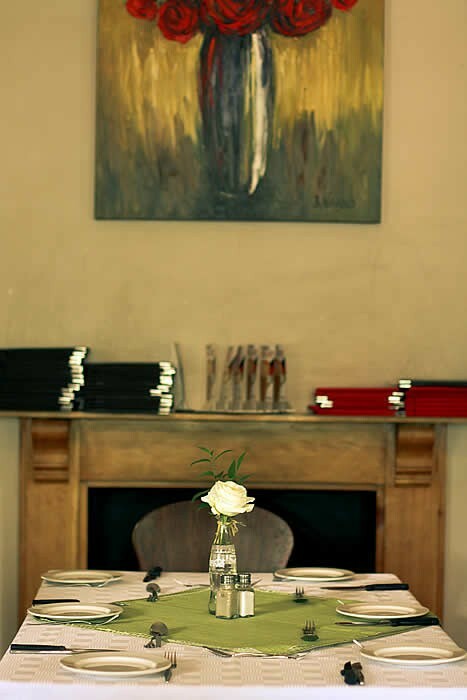 The restaurant forms part of the historical Graaff-Reinet Club (Men’s Club) founded in 1875. 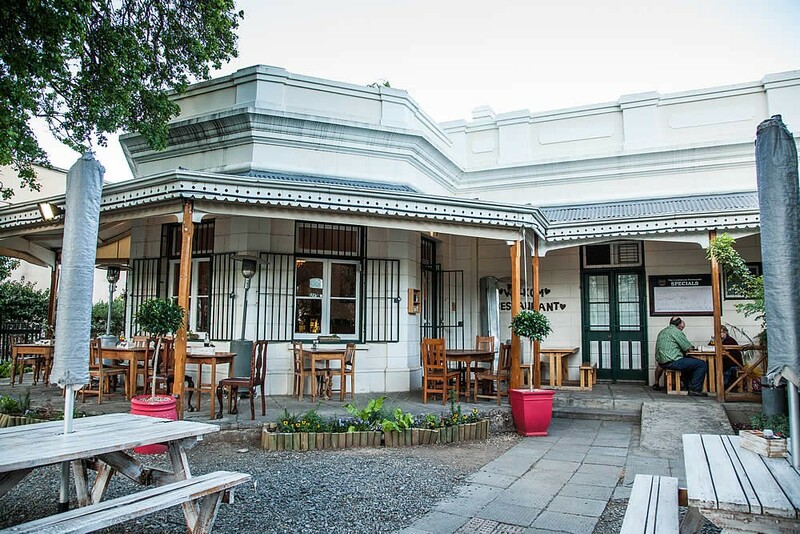 In this historic ambiance chef-owner Inge Weich-Verheul pursues her culinary skills after a successful career as chef-lecturer at the South African College for Tourism in Graaff-Reinet. 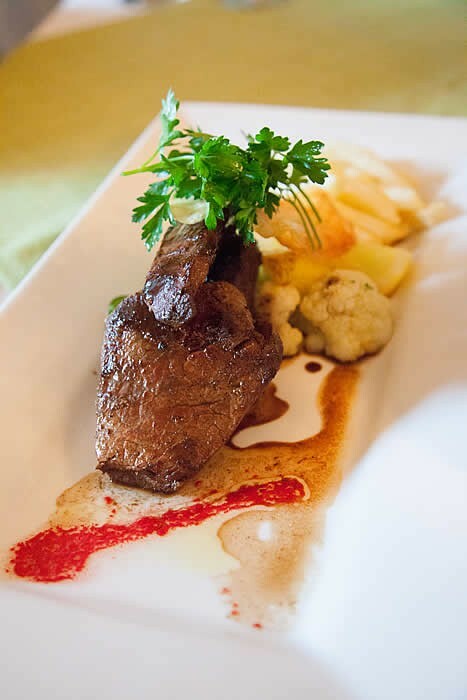 Her extensive menu includes mouthwatering specialities like venison, Karoo lamb traditional dishes and a variety of International cuisine. 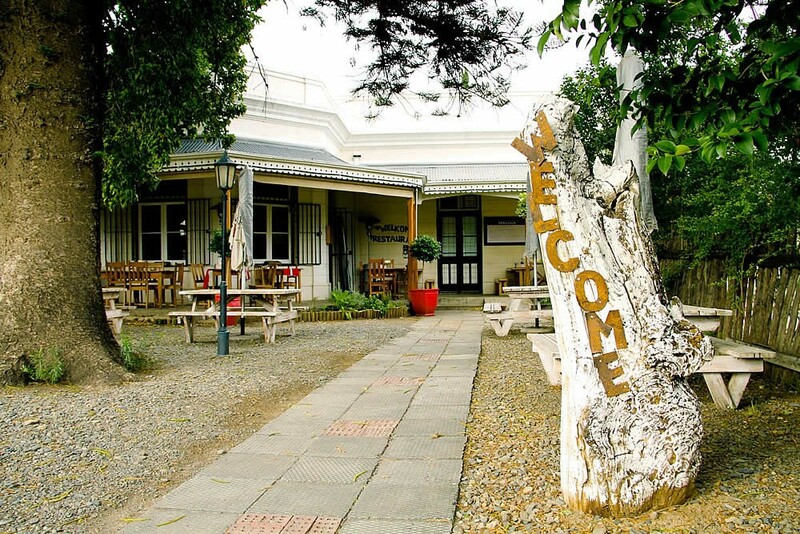 In this casual atmosphere the Coldstream Restaurant offers tantalising options for breakfast, which include among other choices, Karoo Ostrich steak, Karoo lamb and Boerewors. This popular lunch venue with an open air terrace serves meals from the grill as well as a great variety of light meals with a local and international flavour. 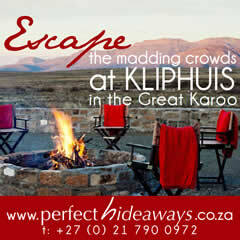 The delectable cakes and desserts are not to be missed which will linger in the mind for a long time. 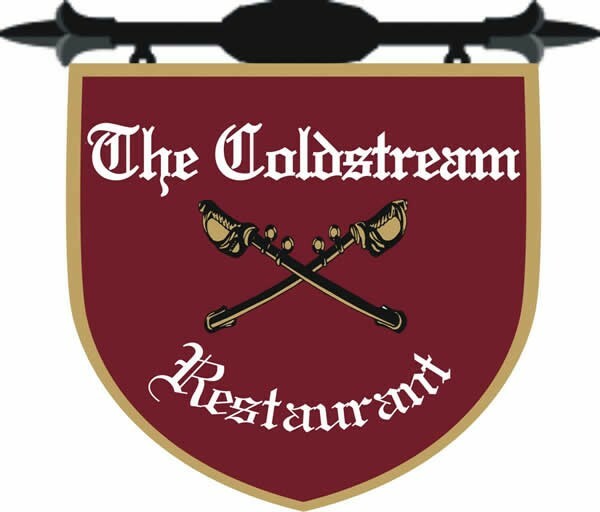 Dinner at the Coldstream has been labelled “the best food in town.” The menu is of high quality from an extensive menu., All the dishes are complimented with superb wines from our capacious selection of fine wines, which along with the cuisine would make for an unforgettable dining experience in this beautiful Karoo town. 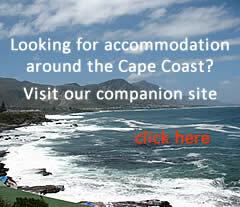 Credit cards welcome: No American Express and Diners Cards accepted.